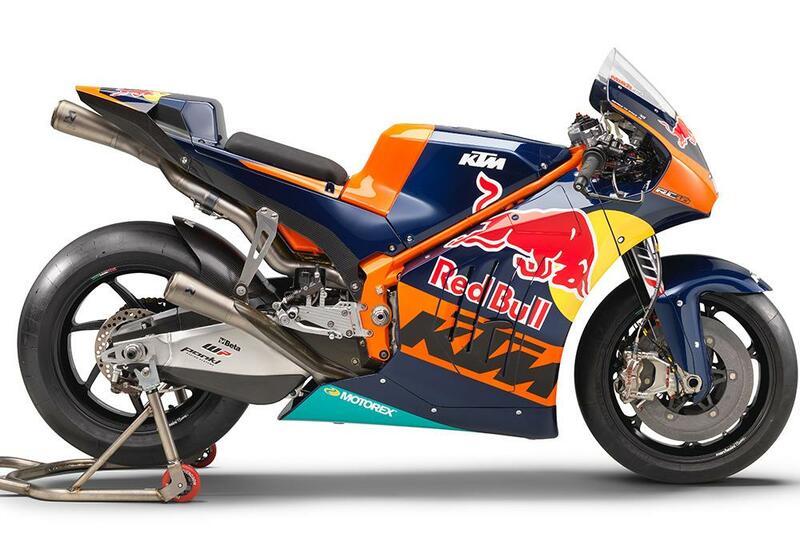 KTM have unveiled the livery that Bradley Smith and Pol Espargaró will race when the Austrian firm make their full time debut in the championship at the start of the 2017 season. 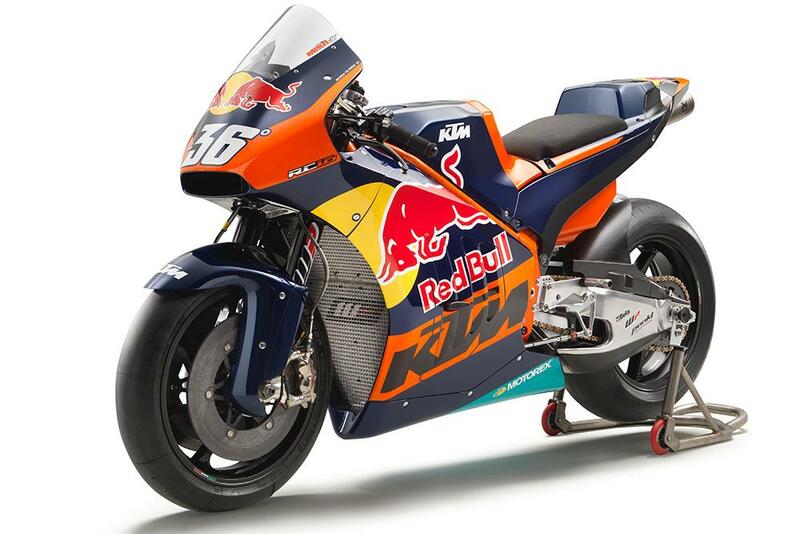 They chose their home race to show off the new machine, unveiling it in a press conference at not only their home race but at the circuit owned by title sponsor Red Bull. 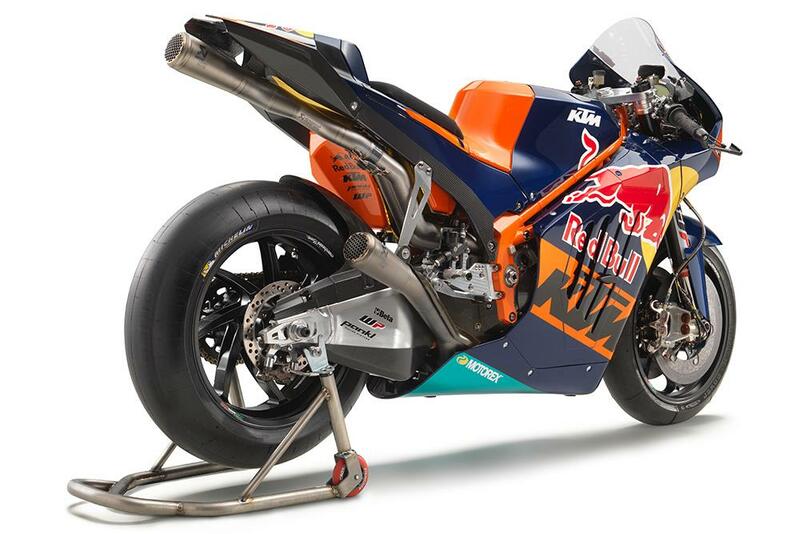 The machine will make its racing debut later this season at Valencia with a wildcard appearance for test rider Mika Kallio, before Smith and Espargaró begin testing the following day.